Skills shortages have hit their highest level since 2008 with 54% of firms reporting insufficient numbers of quantity surveyors available to meet current workloads. 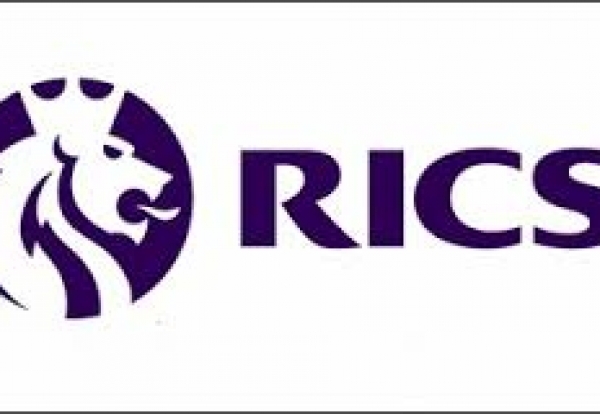 Figures in the latest RICS UK Construction Market Survey Q2 2014 show private housing, commercial and industrial sectors driving strong growth across the whole of the UK. But a shortage of white and blue collar workers is a real threat to recovery. The survey showed that 59% of respondents reported shortages of bricklayers and 51% reported a shortage of managerial workers. One contractor told the Enquirer: “The shortage of QSs is critical but it’s pretty much the same across all the construction professions. “We can’t get enough project managers and commercial managers while estimators seem to be almost extinct. Across the whole of the UK, a net balance of 60% of survey respondents expect employment to rise over the next 12 months. 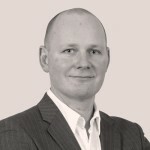 Alan Muse, RICS Director of Built Environment, said: “The UK construction market is mirroring the natural consequence of a rise in demand after five subdued years. “The upsurge in housing demand is creating pressure across an industry which failed to invest in attracting new talent or in the training of existing employees at the height of the economic downturn and this in turn is creating similar effects among material supply.